Vajpayee is battling for life and remains on advanced life support at the All India Institute of Medical Sciences for the second day today. 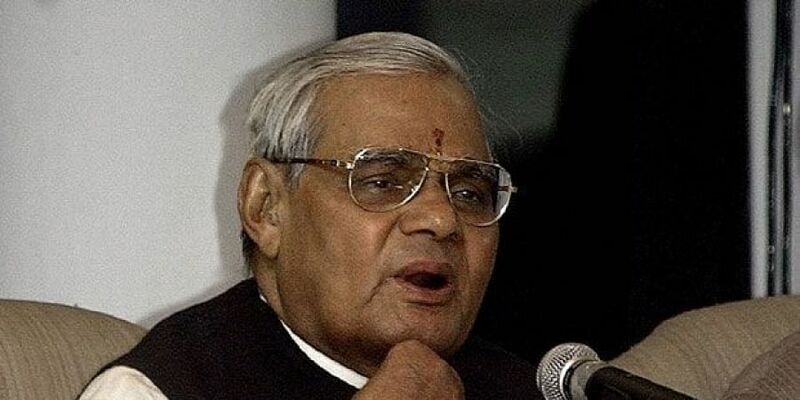 NEW DELHI: The BJP today postponed its two-day national executive, slated for August 18-19, in the wake of the critical health condition of its veteran leader and former Prime Minister Atal Bihari Vajpayee. "As of now, the national executive has been postponed, and its dates will be finalised later," a party leader said. As anxiety grew about the state of the 93-year-old leader's health, a stream of leaders, including Vice President M Venkaiah Naidu, BJP chief Amit Shah and Union ministers Sushma Swaraj and Rajnath Singh, visited him in the hospital.